So ever since I got my new bed, wardrobe and dressing table last year, I’ve been itching to get the final bits I needed for my room. 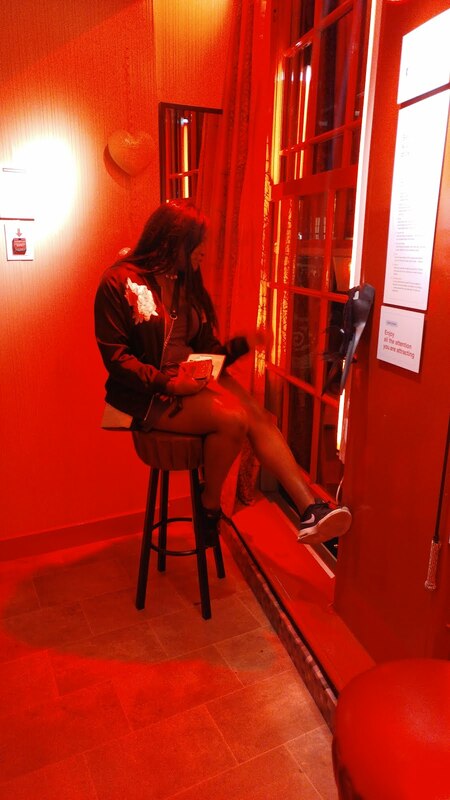 My room is a good size, but the one thing I felt I lacked was storage. For someone who basically wears the same clothes day in day out, I have A LOT of clothes and it was getting so annoying to keep my room clean because I just had nowhere to put my clothes. I also didn’t have much storage in terms for any other stuff I had in my room. Back in January I got myself a bookcase and threw out my table, I assembled it together and was super happy to get some of my books on there and use some of the space for storage. But something was still missing. I decided a chest of drawers was the next step. It would give me more storage space for my bits and bobs and store my clothes. I ordered this from Wilko (never order from them, they gave me the biggest headache when I wanted to return it) but when it came it was too small. I really wanted to buy something I could afford but also something I didn’t have to assemble myself. But after seeing the size of that, and the prices of assembled furniture I decided I had to buy one to assemble myself. I knew that loads of people have the MALM drawers so I knew what they looked like and that they were a good size. 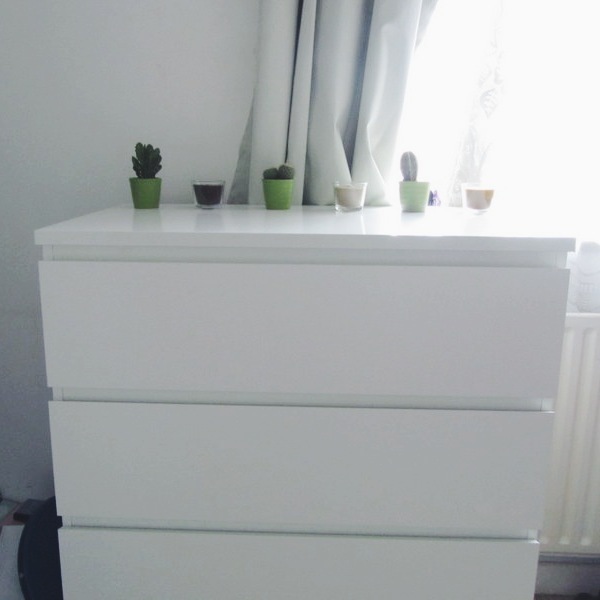 I ended up going to Ikea with a friend one Friday and purchased the MALM 4 chest of drawers in white. 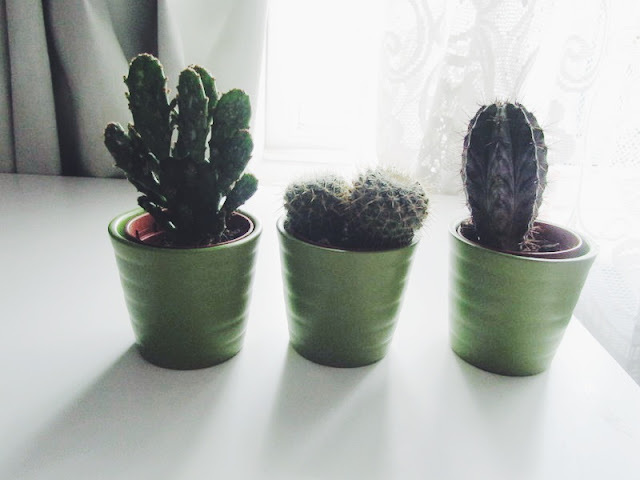 I was also dying to get my hands on the mini cacti pots that Ikea do, I think I found out about this through Linamar. I drove my friend crazy talking about it haha but I finally found it at the end of my trip. I don't even know why I wanted them so badly because I'm not a huge plant lover, but they have definitely made me very happy! I also fell in love in the candle isle; my friend was like “I’ve never seen you so happy.” I basically went mad picking up loads of candles and then remembered I’m not made of money and I just wanted to pick up the necessities. 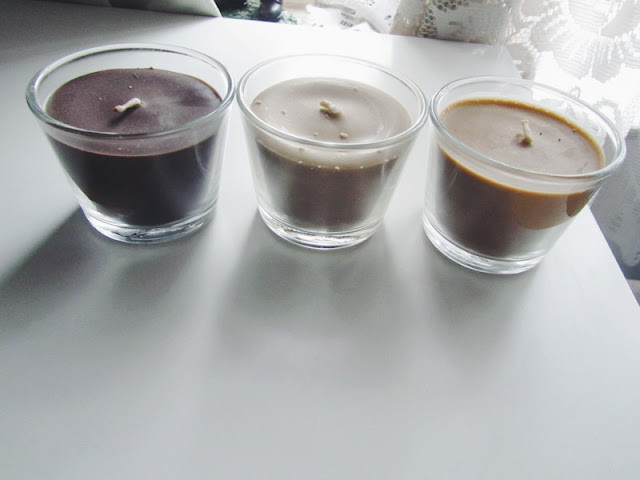 So I settled on these three and they just smell like chocolate and caramel and just so nice. I don't know what the actual scents are, as I can't find the translation for the title for some reason. 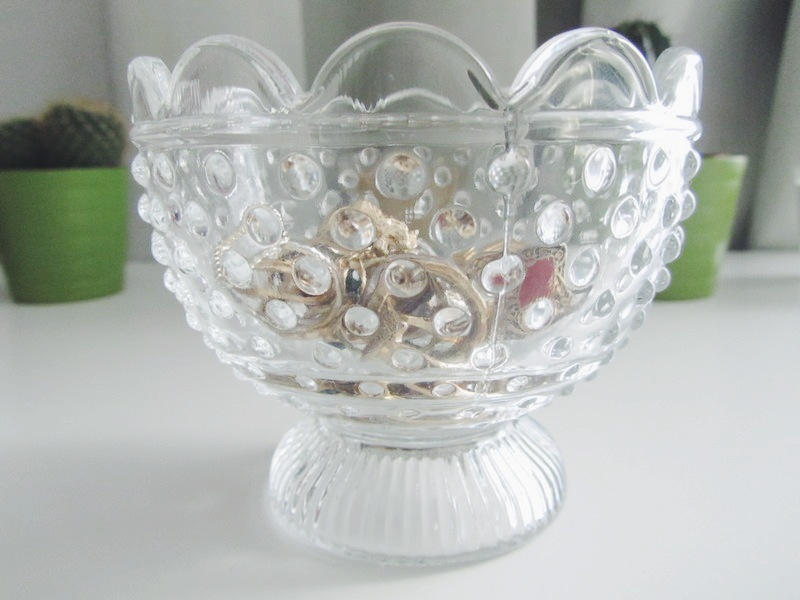 I picked up the tea light holder but I actually wanted to put my rings in it. I did empty it out and put a tea inside and it was beautiful so I’ll have to pick another one up for that. I also got some organisers to go inside the top drawer which I’m really happy about, but I totally need more for my dressing table! I’m super happy with this the drawers and my mini purchases. I also purchased a garlic crusher and I’m totally in love with that too. Having the chest of drawers also means an actual place to photograph the products that I buy and I like the current set up I have going on with the cacti and candles. I also got to try the meatballs from Ikea and I concur with everyone else – they are yummy! I pretty much think my room is complete in terms of storage. I’ll probably pick up a bedside table at some point but I am super happy with what I have at the moment. For ages I didn’t want to buy anything because I thought I’d be moving out, but as it looks like that won’t be happening for a while I thought I’d make my stay much more comfortable. Have you picked up any furniture bits recently? Or even better any homeware?